Building a luxury home that includes all the custom amenities and high-end luxuries is not always the exciting and joyous process it should be. With the overwhelming amount of T’s to be crossed, and I’s to be dotted, constructing a custom home from the ground up can sometimes feel more of a burden than an opportunity. Which is exactly why we do what we do. Why you should you care about our vast network of resources? What do you care if we’ve got decades of experience? How does our process matter to your home-building goals whatsoever? Because, everything we do, everything we know, and every resource we can call on all combine to create a seamless, exceptional real estate experience, saving you time, money and frustration. Working directly with the industry’s best, we eliminate the guesswork and confusion surrounding the custom home-building process. 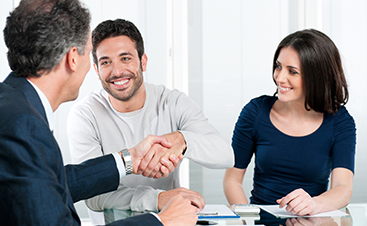 We invite you to discover the difference an expert Florida real estate broker can make by scheduling your free, personal consultation and real estate needs assessment now. We promise superior service with a smile. Are you a residential contractor with the experience and proven track record to pass our rigorous standards of excellence? If so, we’d love to invite you to be a part of our network. 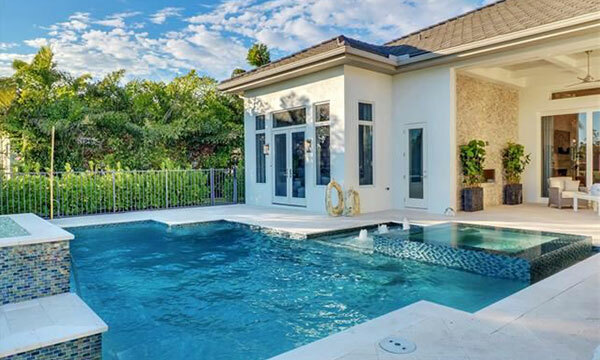 Our focus, as Florida’s trusted leading new home real estate brokers, has always been keenly aimed at ensuring an exemplary custom home-building experience for our valued clients. If you believe you can make the cut, we invite you to contact us today. 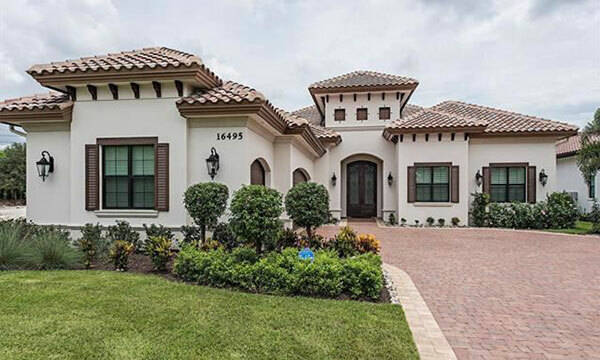 Florida Luxury Home Builders is the premier contact in the state of Florida to connect new home buyers with the vast array of custom home builders in the area. 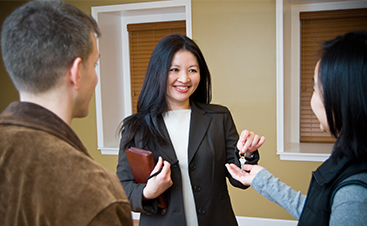 Over the last three decades, our real estate brokerage firm has been building connections with the best builders, lenders, attorneys and the like so that your relocation to our beautiful state is simple. 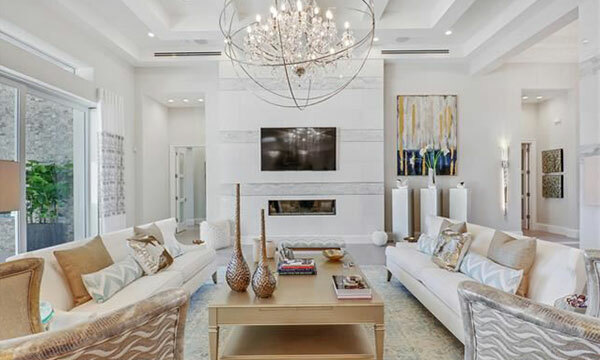 Our mission is simple: we put our experience, expertise, and connections to the test, so you can enjoy your home in a luxury state of rest. 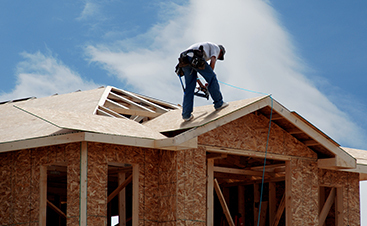 Working with Florida’s most respected and trustworthy home lending professionals, we make the search for new construction financing simple and hassle-free. 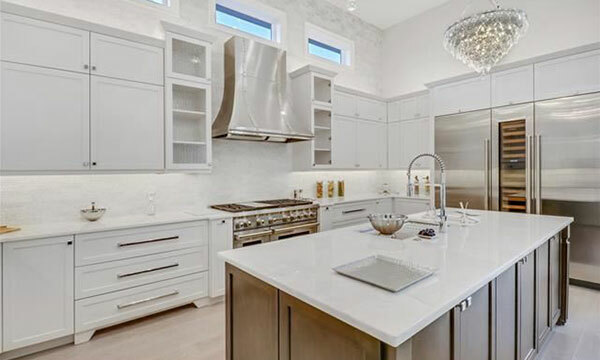 Facilitating the building of your luxury, custom home, we streamline the funding process and get you into your home quicker, without confusion or frustration. 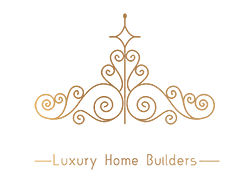 Find out more about our unique approach by contacting the professionals at Florida Luxury Home Builders now.